When Eleanor Goode meets Gerald King, she's a senior at Wellesley who's won all the writing prizes. He's just published his first novel, Dirty Blond, and is well on his way to becoming one of the literary lions of his day. Gerry seduces Ellie, spinning her a fantasy of working with him, two writers, side by side. How could she have known that, in their years together, it would be one typewriter, not two; his words, not hers? How she would become the fetcher of coffee, the holder of trinkets fans would press into his hands after readings, the keeper of his legacy. A Memoir of Grief (Continued) begins with Gerald’s death. Ellie, who hasn't written more than a grocery list in decades of marriage, had no intention of writing a memoir. It's not until she realizes how broke he left her that she decides to write a whitewashed account of her life with the Great Man of Letters. Widow's Walk spends over a year on the New York Times bestseller list. Critics hail Ellie's talent, the revelatory way she writes about grief, and how to live through it. "Weiner is coming off a year in Hollywood, and she puts the experience to excellent use in this utterly engaging story of a showrunner who, after six years of slogging, finally gets a series on the air, only to discover that her troubles are only beginning—meddling studio execs, egomaniacal actors and one crushable but unobtainable boss." 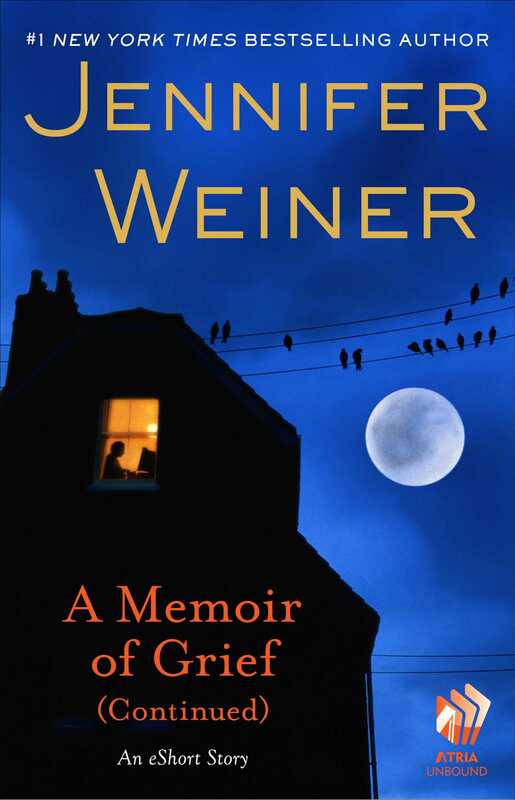 “Weiner’s snappy new novel showcases her humor and style." "A savvy tale… told with equal parts love and longing—whether it be for a partner, a purpose, or a family." 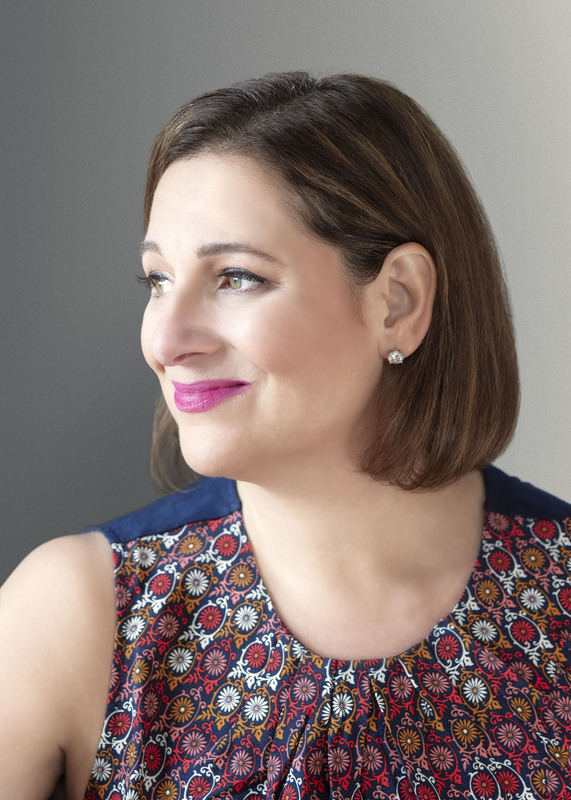 “Jennifer Weiner’s bestselling novels twist humor and topical issues into can’t-put-down stories."